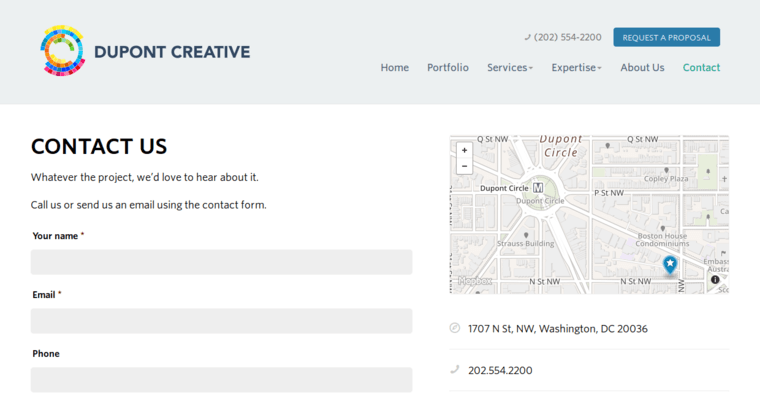 Dupont Creative is a website-design firm based out of Washington, D.C. 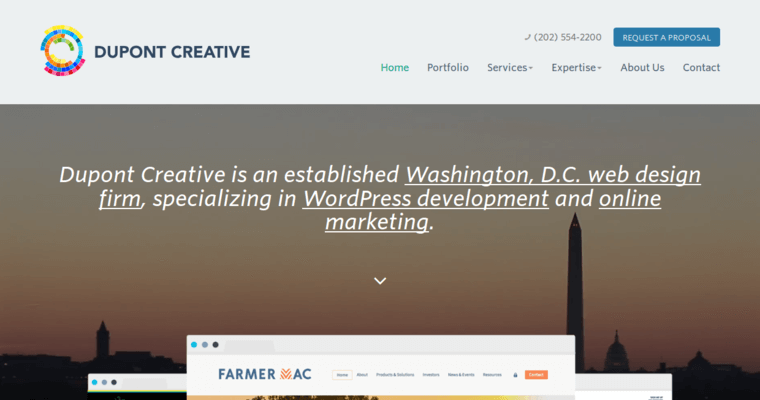 They specialize in creating WordPress websites for clients of all types. It doesn't matter what industry your business is in or how old or how big the company is. Dupont Creative has business solutions to help you solve problems and get your brand to the next level of success. In addition to website design, Dupont Creative also helps clients with digital marketing. They can help you to promote your brand and get your website noticed. One method they use is search-engine optimization, or SEO for short. This is a popular method for increasing the online visibility of your company website. 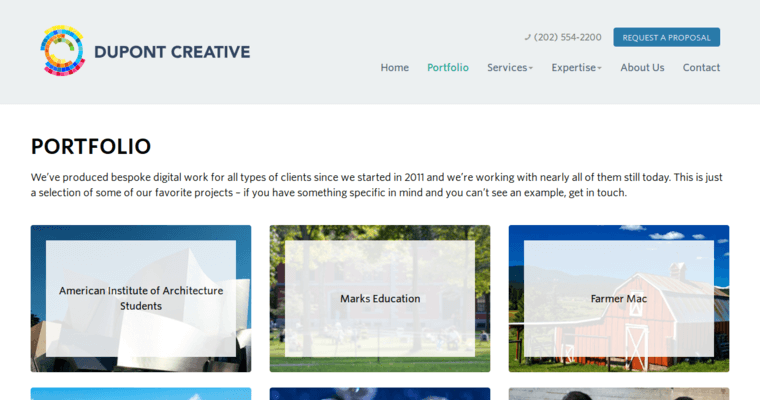 If you already have a website, Dupont Creative can work to optimize it so that your site shows up early on search-engine results lists. If you don't already have an established, online presence, they can create one for you.